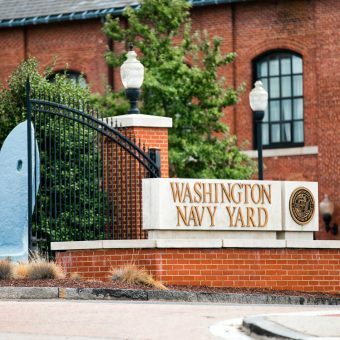 Our premier location is conveniently located near the Washington Navy Yard. 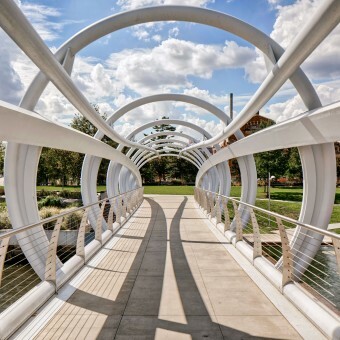 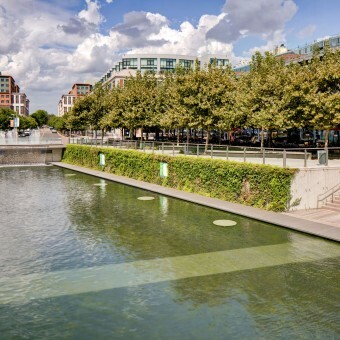 Walk along the waterfront just minutes from Insignia on M.
Insignia on M places you in the heart of Navy Yard’s waterfront community. 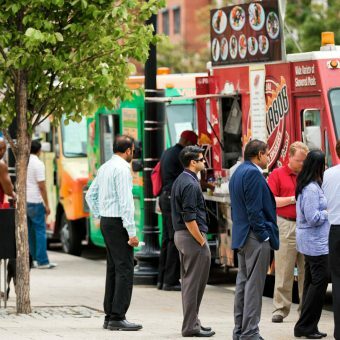 Food trucks and festivals frequent the Navy Yard neighborhood. 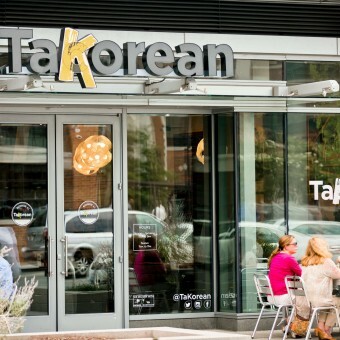 Walk to TakoRean, a DC dining hotspot. 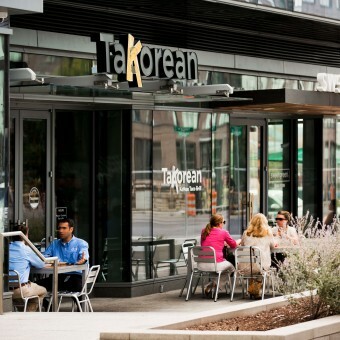 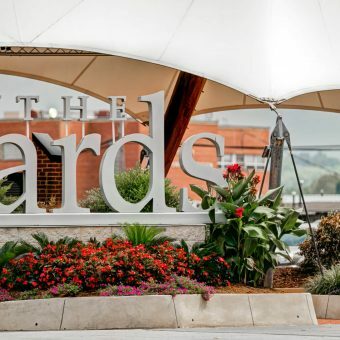 Socialize in the vibrant Navy Yard neighborhood. 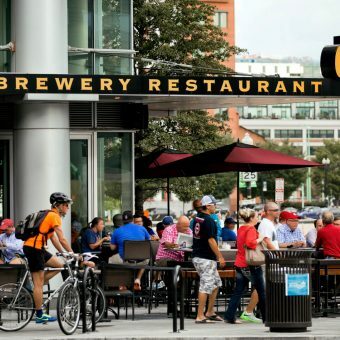 Walk to DC’s top dining options from Insignia on M.
Stroll past Navy Yard’s many pubs, restaurants, and shopping options. 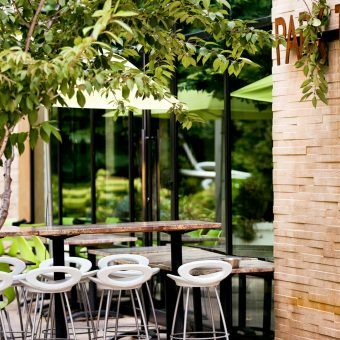 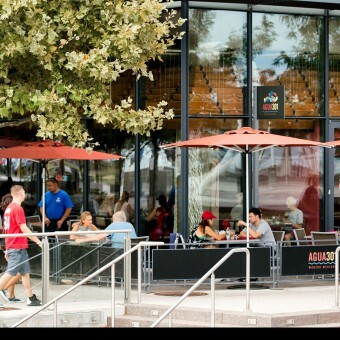 Explore the dining options outside of your front door.